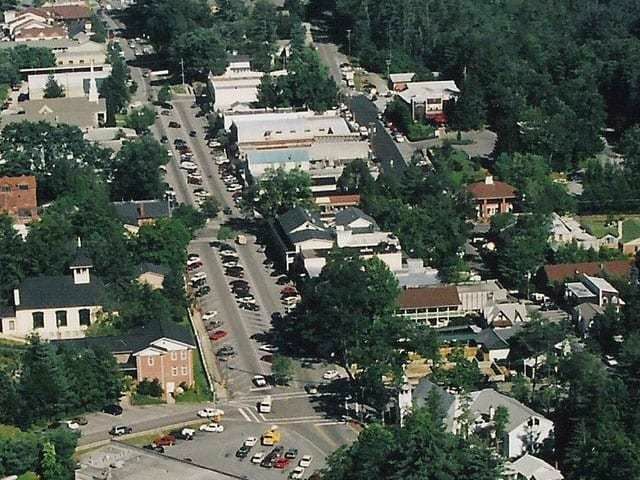 Cashiers is located in the Western North Carolina mountains, not far from Highlands and worlds away from the hustle and bustle of the city. Cashiers offers mountain living with the ability to enjoy your surroundings yet still have access to all the luxury that you desire. With world renowned golf courses and unparalleled beauty Cashiers is a haven for people from all over the South. 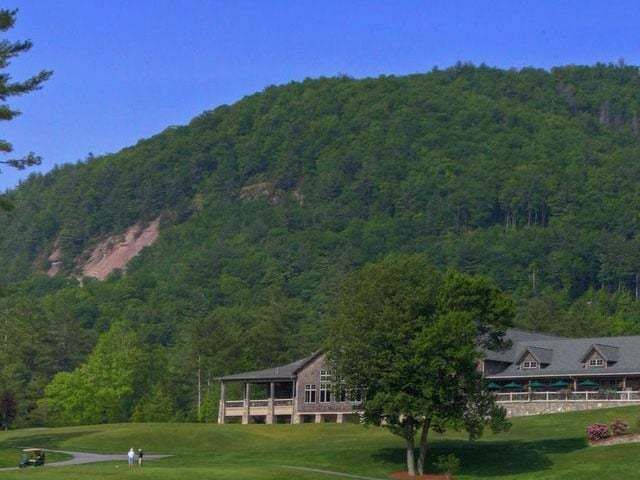 Surrounded by the nature and views offered by the Blue Ridge Mountains, Cashiers is situated at 3,487 feet above sea level and offers the best of what mountain living stands for, recreation, relaxation and a respite from the world. 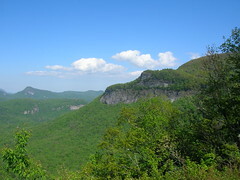 Whether you like to mountain bike and hike or play golf and tennis there is something for everyone in Cashiers. 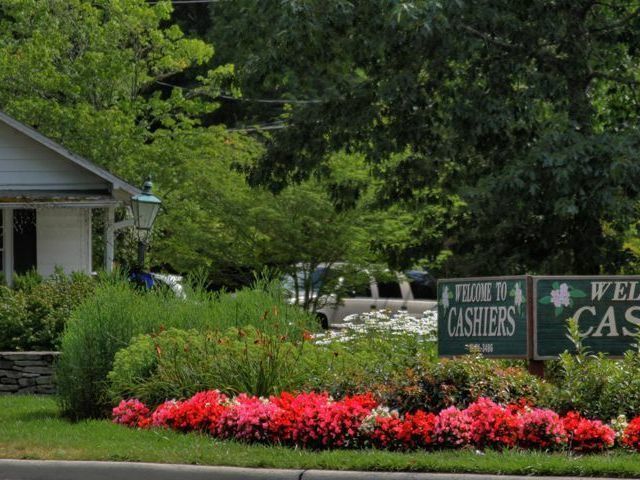 The town center of Cashiers offers top notch art galleries, incredible restaurants and fabulous shopping. If you need it, you can find it in Cashiers NC. Whether you are looking for a second home in Western North Carolina or you are looking for an amazing quality of life Cashiers just might have what you are looking for. 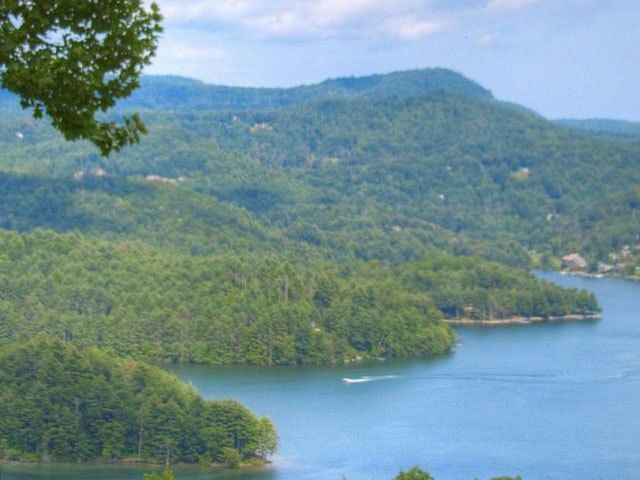 For more information about Cashiers North Carolina, and for access to the Cashiers NC MLS, contact Meadows Mountain Realty today, 866-526-3558.